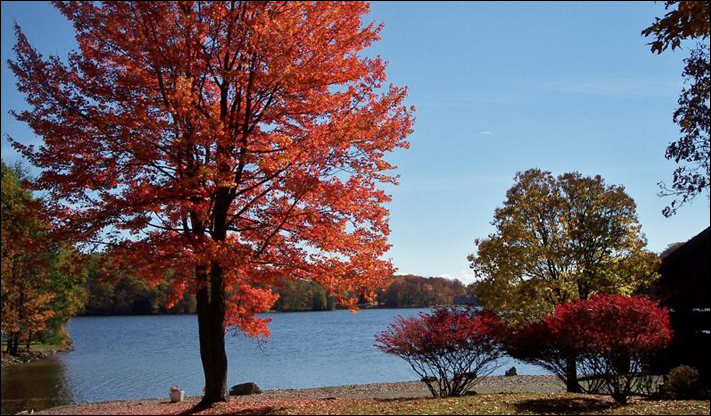 Treasure Lake offers beauty in every season. In the early years of Treasure Lake, many homes were built as summer homes. Now the majority are built for full-time residents who enjoy what Treasure Lake has to offer through all the seasons of the year. The pictures here show some of the same settings at different seasons of the year.